In the War Between. 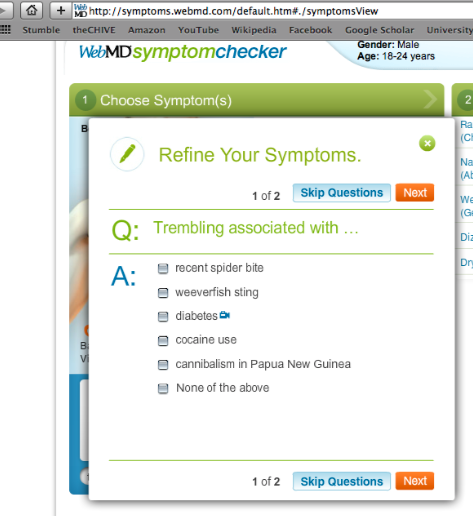 : Thanks, Web MD. Wait, what?